The New World Zorro - "Swashbuckling never looked so good"
"Swashbuckling Never Looked So Good"
Remember the good old days? 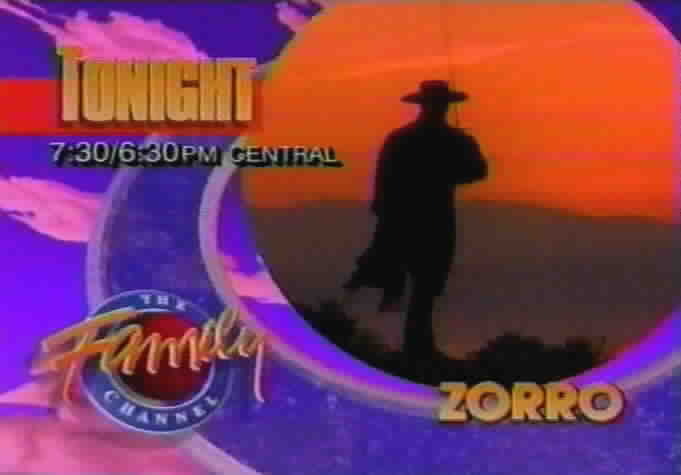 Those wonderful days years ago when we could watch Zorro on the Family Channel as often as 5 to 6 days per week. We can't bring those days back, but we can savor the memories. 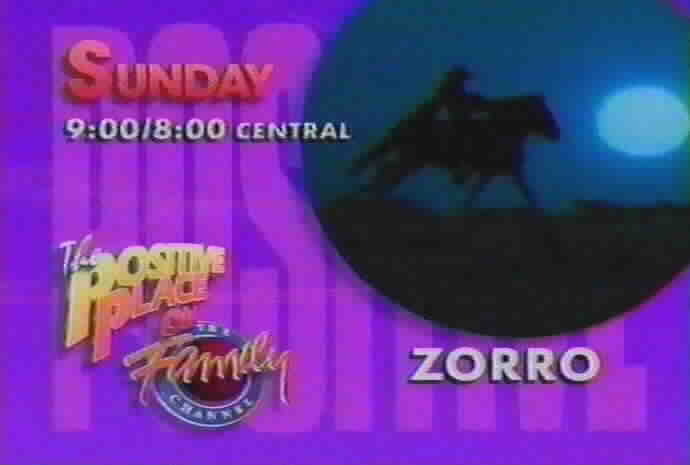 This site pays tribute to the 1990-1993 Zorro television series which was produced by New World International in conjunction with the Family Channel. I only needed to watch a few episodes of this series to become completely enthralled. Something about this series captured my imagination like no other television show ever has or ever will. I think the main reason this is such a great series is the cast. Duncan Regehr is a fabulous Zorro, and Patrice Martinez is just perfect as the love interest. 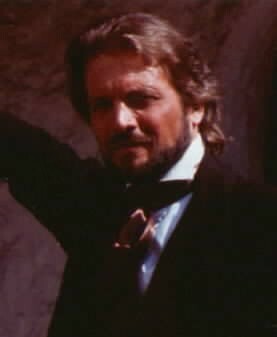 James Victor as Sgt. 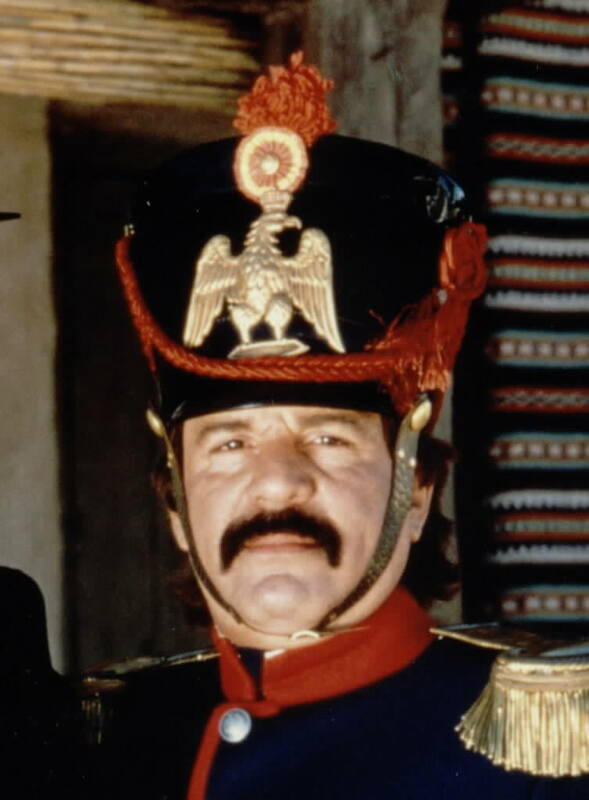 Mendoza is quite lovable, and both Alcalde Ramone and Alcalde DeSoto are bad guys that one can't help liking in spite of their faults. Juan Diego Botto is quite endearing as Felipe. Both Efrem Zimbalist, Jr. and Henry Darrow played Don Alejandro well, but I will confess that I love Henry Darrow's character the best of the two due to his charismatic personality. 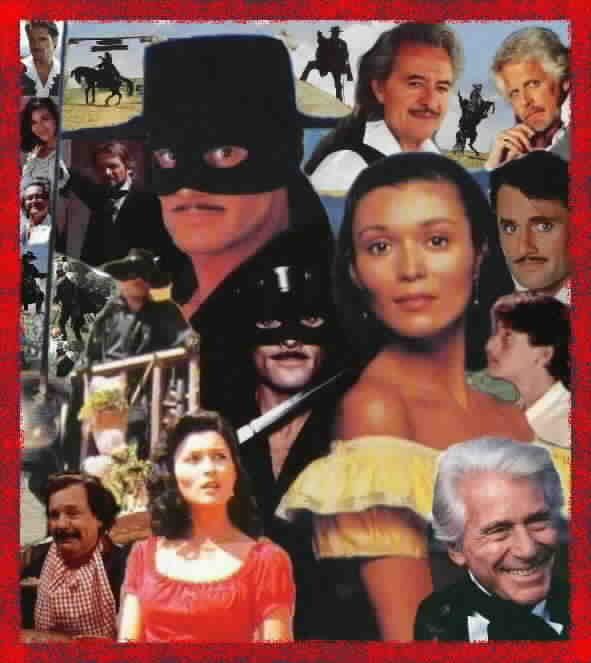 My goal with this site is to make it the premier site for information about the New World Zorro television series and to comprehensively cover all aspects of the series. I have amassed quite a collection of photos and memorabilia associated with this series, and photos from every single episode of the series are featured on this site. Additional features include a complete guest star index, cast biographies, character biographies, cast and crew interviews, and much, much more. Enjoy! Don Diego is an educated man, well versed in the arts and sciences. 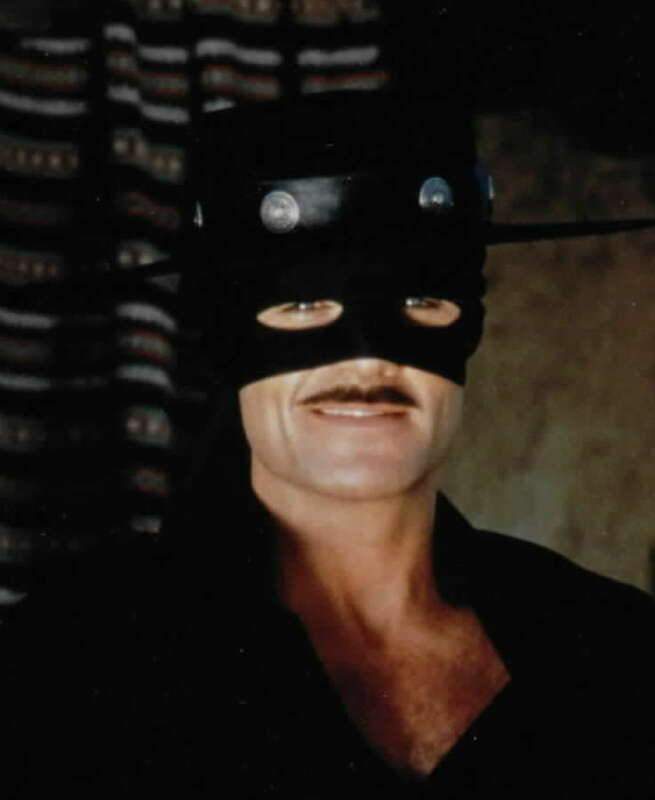 He conceals his identity as Zorro. He uses his knowledge and fighting skills to defend the poor and helpless. Victoria is the owner of the inn. She is in love with Zorro. Zorro takes care of her and helps her when she is in trouble. She considers Don Diego as only a friend. The Sergeant works for the Alcalde. He is the source of comic relief with his incompetence and tomfoolery. 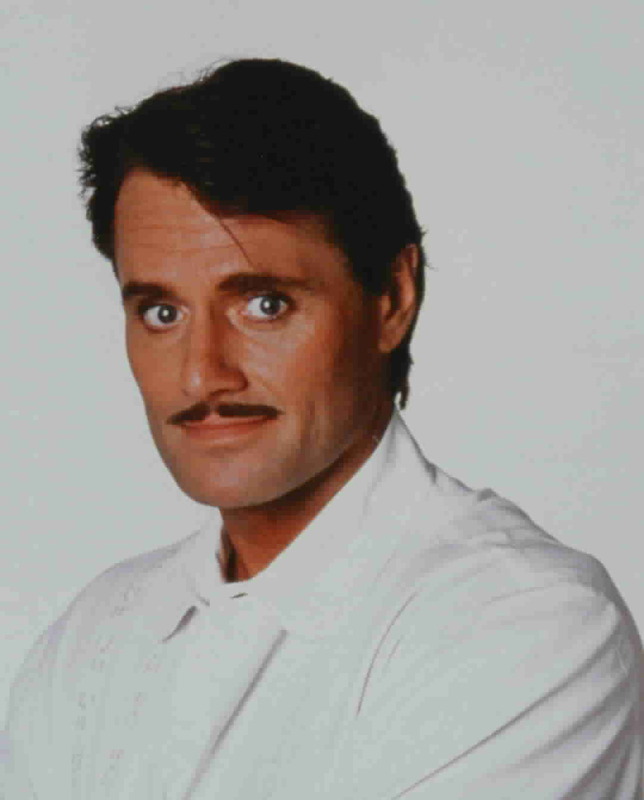 The Mayor of the town: He is a tyrannical manipulator and is always after Zorro. He hopes to capture Zorro in order to secure a transfer to a better military garrison. The Mayor of the town: He is obsessed with gaining money and prestige and doesn't care when his schemes harm other people. He hopes to capture Zorro and return to Spain as a hero. Zorro's helper and friend: He is a young mute boy filled with courage and always prepared to help Zorro. Felipe is the only one who knows Zorro's true identity, and Diego is the only one who knows that Felipe can hear. 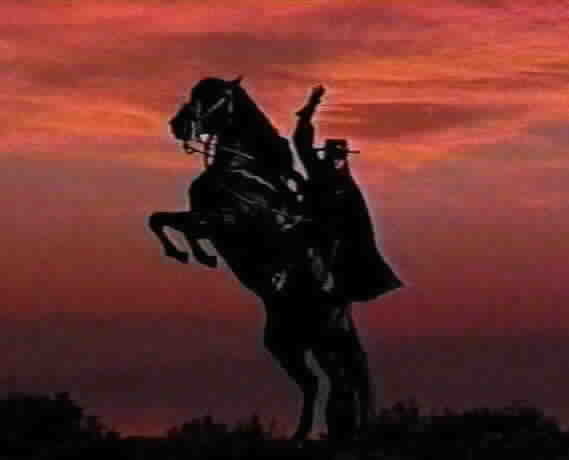 Zorro's father: The father and son have moved beyond a typical relationship to become best friends. 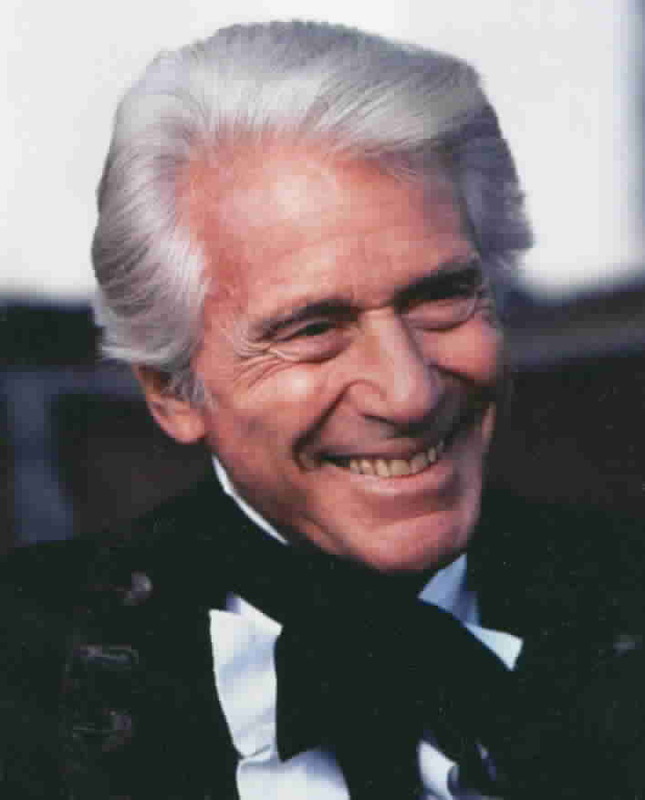 Even Don Alejandro does not know his son's secret. 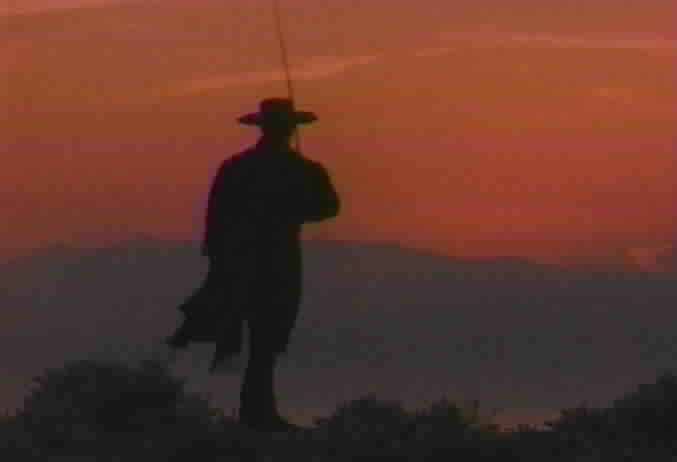 Zorro's father: Although father and son are best friends, Diego's behavior sometimes upsets his father. Unaware of the truth, Alejandro wishes his son were more like Zorro. 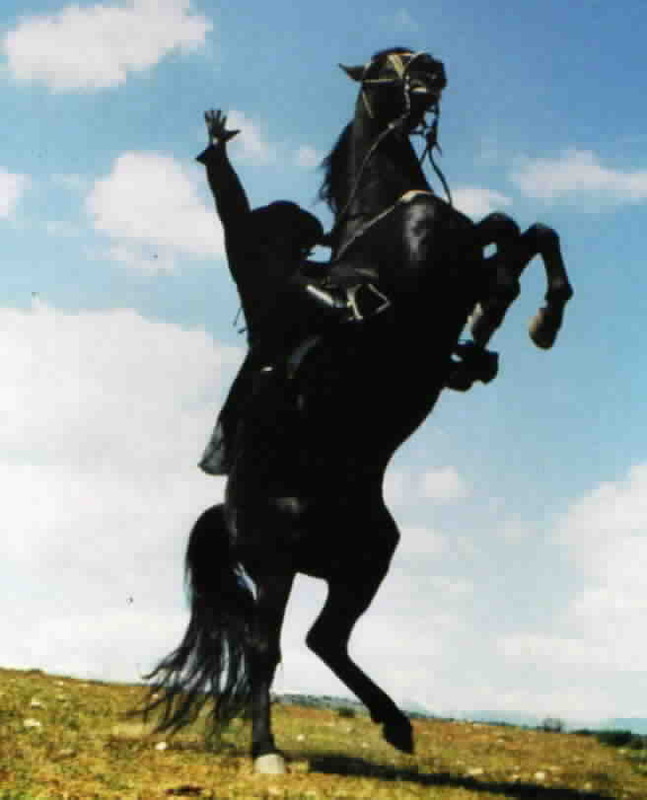 Zorro's horse: Toronado is not an ordinary horse; he seems to know exactly what Zorro is thinking and knows when Zorro is in danger. He has saved Zorro's life many times. "Fate is in the hands of those who make things happen." 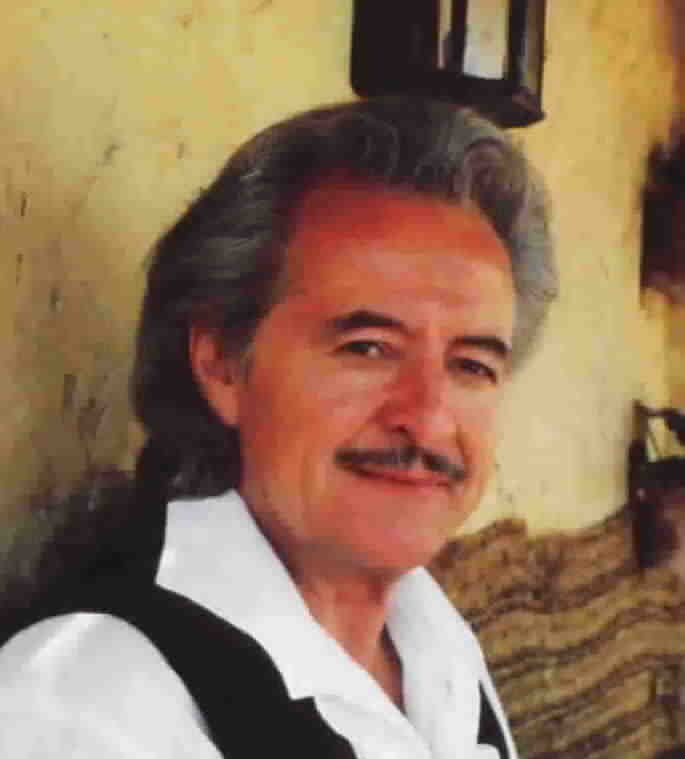 Don Alejandro, from the episode "Ghost Story"
If you need to contact the site owner, send a message to this page. Copyright © 2001-2017 by Jennifer White, All Rights Reserved. Zorro and the Zorro logo are registered trademarks of Zorro Productions, Incorporated, All Rights Reserved. 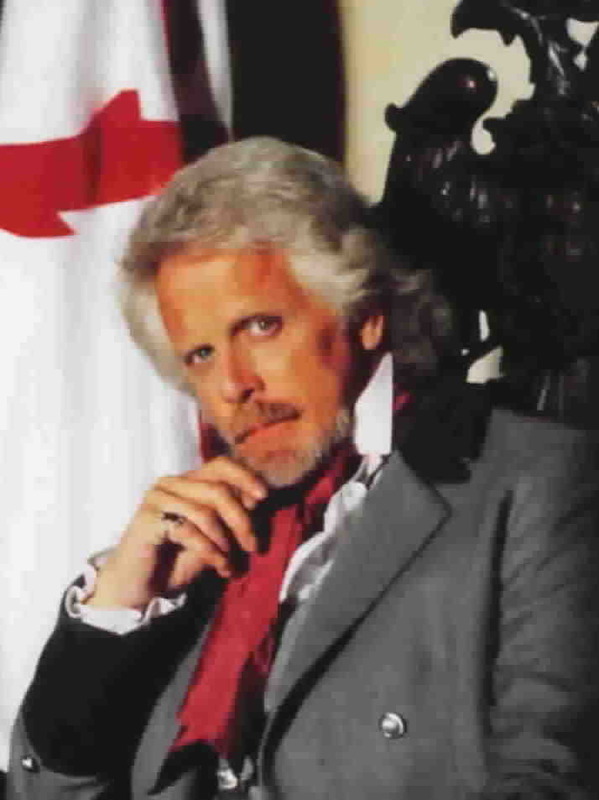 This site is neither affiliated with nor endorsed by either Zorro Productions, Incorporated or New World International. 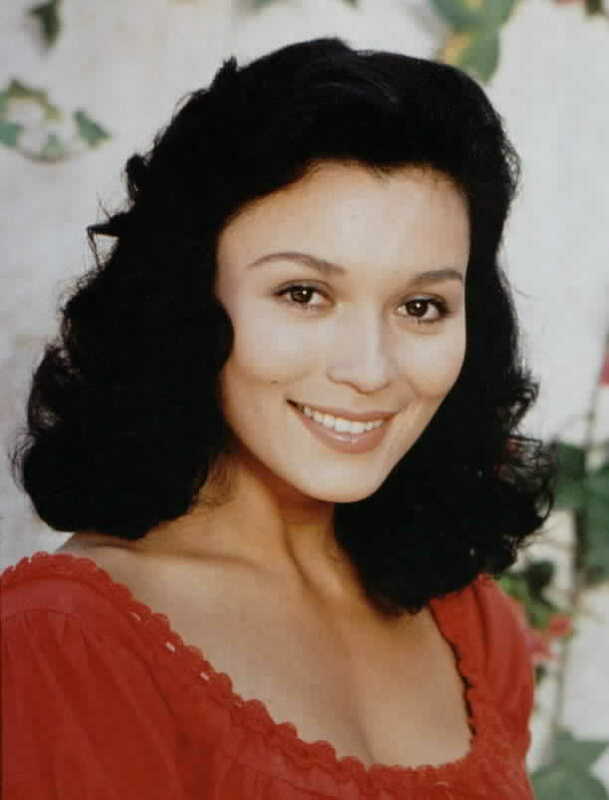 All images on this site are copies of images from the personal collection of Jennifer White or are still images captured from taped episodes, unless otherwise indicated. The material appearing on this site is solely for entertainment and educational purposes with no rights given or implied.